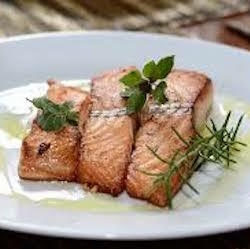 The easiest method of cooking salmon. 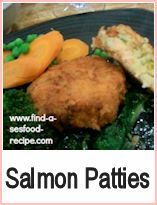 This is easier than poaching salmon as the fish is not likely to break up during cooking. This is part 2 of the tutorial - Part 1 is here. Place the foil parcels in a pan of cold water. Make sure the pan is big enough to take the salmon in one layer. Bring the water up to the boil. 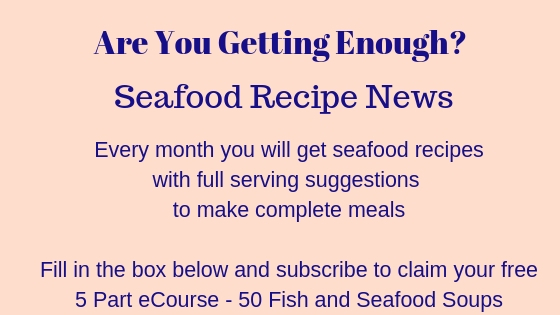 When cooking salmon by this method, it doesn't matter how big the piece is - even a whole salmon if you have a big enough pan or a fish kettle - the method is the same. Once the pan is boiling, then turn the water off and put the lid on the pan. Leave until the water is cool - around an hour - you could leave it less, say about 30 minutes. 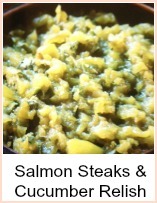 Then take the salmon out. Unwrap the parcel and you will see it is perfectly cooked, moist and well, just perfect - the easiest way of cooking I know. 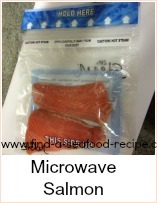 A foolproof method of cooking salmon - I promise, you will get perfect results every time. You cannot fail.